Our focus is on the heart and soul of the holy days, our desire is for our services to be less about ‘serve-us’ and more about committing to service. Pico Union Project will celebrate the Jewish new year with its unique brand of inclusive, diverse, spiritual, musical and intellectually stimulating services in their historic Downtown building, home to LA’s oldest synagogue. 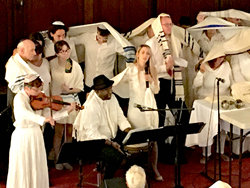 The services will be led by Craig Taubman, alongside artists and spiritual leaders including Rabbis Deborah Schuldenfrei and Scott Westle, Dr. Zach Lasker, Jason Chu, Stuart K. Robinson, Chloe Pourmorady, Avram Mandel and Shannee Zamir. 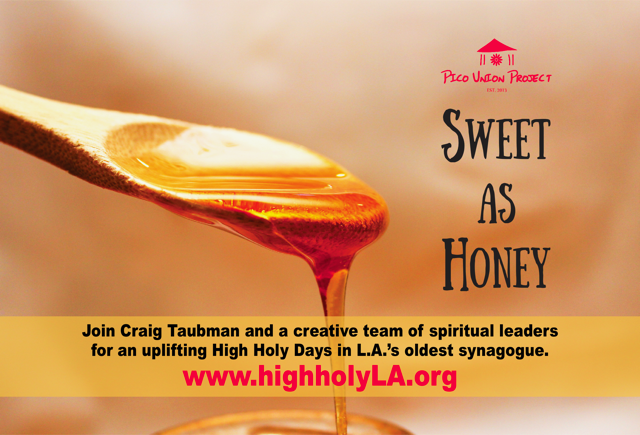 This year’s High Holy Day celebration at the Pico Union Project will kick off with a new program called Holy IN-Spiration on Saturday, September 16th. 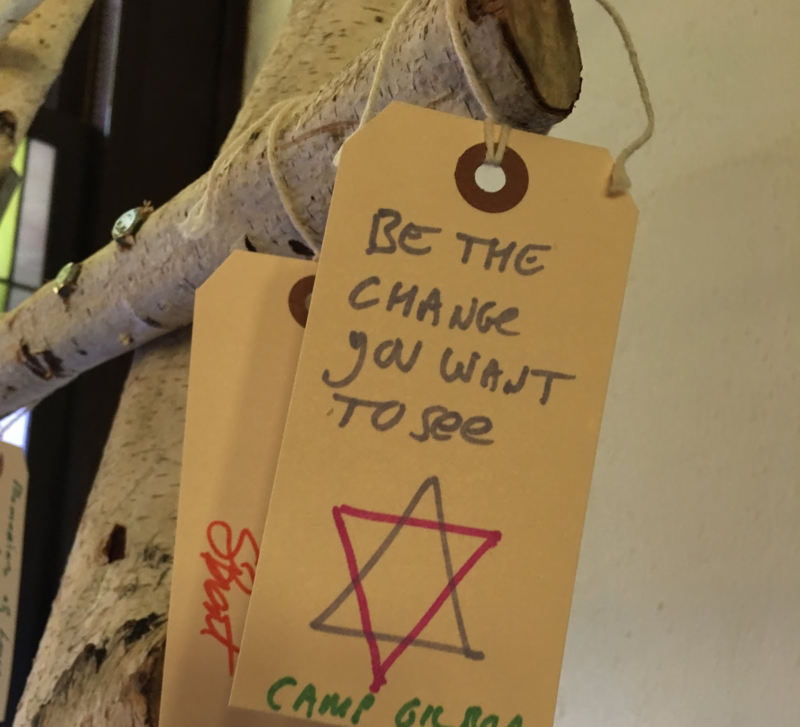 Participants will enjoy mindful health and wellness activities – yoga, meditation, sound bath - that will serve as a warm up for the themes of change and forgiveness that characterize the holidays. Other programs include Rosh Hashanah services followed by a festive lunch on September 21st and services throughout Yom Kippur starting on September 29th and culminating with a not so traditional break-the-fast meal on Saturday night, September 30th. Guests can attend all events, or can donate a portion of their tickets for distribution in the Pico Union Community.